A myth can be dangerous because it could prevent someone from seeking out the care they need to treat their varicose veins. If left untreated, varicose veins could develop into a more serious condition. 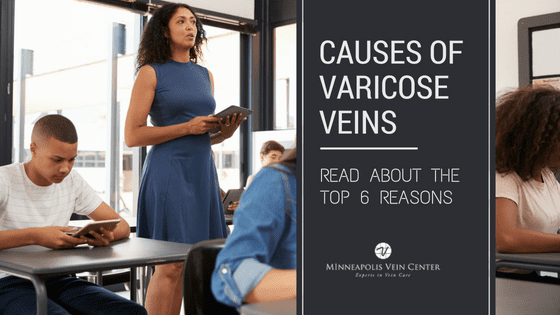 We’re debunking 5 of the most common myths surrounding varicose veins so you can be armed with the right information. Varicose veins, the bulging blue and purple veins often found on the legs, can affect both men and women of any age. Varicose veins are not “just a part of getting older” and need to be evaluated by a medical professional who is experienced in the diagnosis and treatment of vein disease. 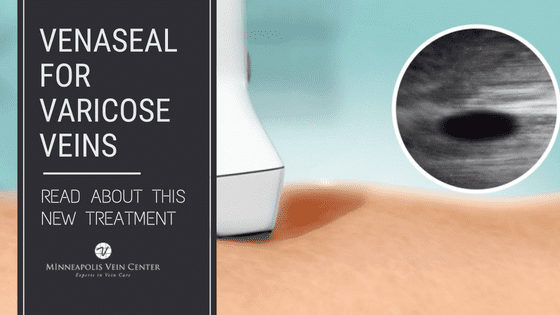 Vein treatment is sometimes considered cosmetic. 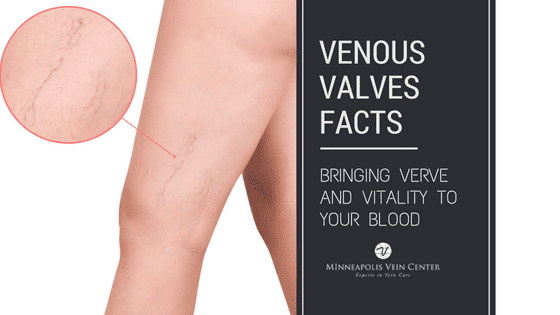 However, varicose veins are often the sign of a larger problem within the body known as venous insufficiency, which is a disease that requires treatment—much more than a cosmetic concern. 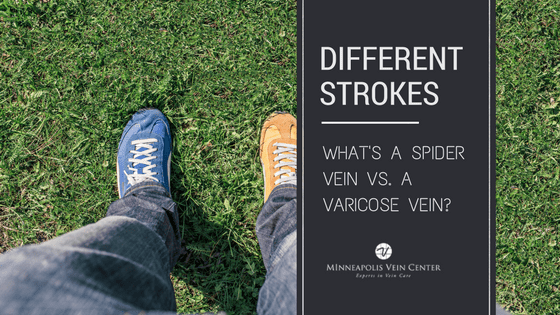 The only way to tell if varicose veins are the result of venous insufficiency is to have a consultation with a physician who can evaluate your individual condition. When varicose veins are caused by venous insufficiency, most insurance plans will cover your treatment in part or in full. Patients are encouraged to contact their insurance carrier to learn what is covered under their specific plan and our staff is always available to help answer questions about costs and payments. If you have a flexible spending account, you may be able to use the money toward vein treatment. Check with your specific plan to see if vein treatment is approved. It is not necessary for a woman to delay varicose vein treatment until she is finished having children. The interventional radiologists at Minneapolis Vein Center recommend waiting 6 months after childbirth to start treatment because some of the venous issues may resolve on their own. Varicose veins are likely to reappear with each pregnancy (and get worse) so waiting until a woman is finished having children will only cause her to have more symptoms and be more uncomfortable with each subsequent pregnancy. 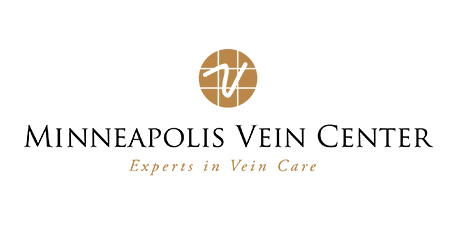 The minimally invasive outpatient treatment options at Minneapolis Vein Center require a very short recovery time with no lengthy hospital stays, no bed rest, no stitches or major surgeries. During the recovery period, which lasts about two weeks after the procedure, most patients begin walking right away, although strenuous exercise or heavy lifting is not permitted. If you have varicose veins or the heavy, achy, restless legs that often come with them, it’s time to schedule a consultation with an interventional radiologist. A complete evaluation, including an ultrasound scan, will be performed so the physician can provide an accurate diagnosis and recommend the best treatment options for you. Contact us to schedule your consultation today.